With the cloud transforming the world of IT and having a huge impact on the way we do business, Kent based Inspired Technology can help businesses develop a cloud strategy that will create value, reduce IT costs, minimise downtime and ensure they stay ahead of the competition. According to figures from UK industry body the Cloud Industry Forum (CIF), 46% of businesses now use ‘advanced’ cloud services for financial and accounting software, business applications or customer relationship management. Offering a comprehensive and integrated range of cloud services, Inspired Technology will allow an organisation’s infrastructure to scale up or down in line with business needs. This will result in freeing up an IT department’s time to act proactively rather than maintaining an in-house system. Inspired Technology’s range of cloud services include a complete range of aas or ‘as a service’ solutions (infrastructure, platform, backup and disaster recovery), hosted desktop, cloud migration and virtualisation along with veeam repository and cloud based WLAN controller. Kent based Inspired Technology is one of the country’s fastest growing suppliers and installers of computer hardware and technology. Accredited by market leading global brands, Inspired provides businesses with the technology, systems and services that will meet their ever-changing needs. With the cloud undoubtedly changing the world of IT as dramatically as any technological change that has come before it, isn’t it about time you turned to the expertise of a cloud services provider like Inspired Technology? 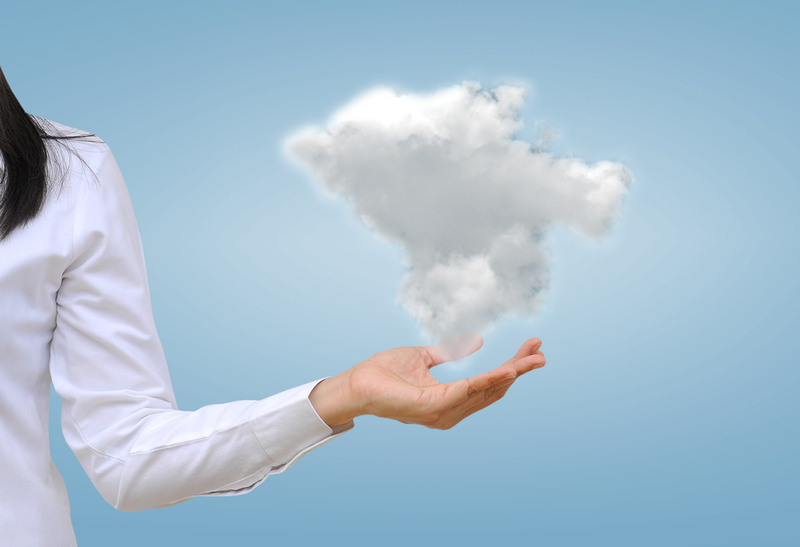 For more information about Cloud Solutions, call our team on 01227 271120 or email sales@inspiredtech.co.uk.